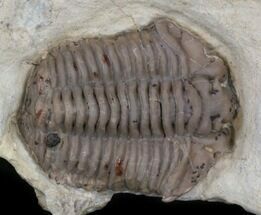 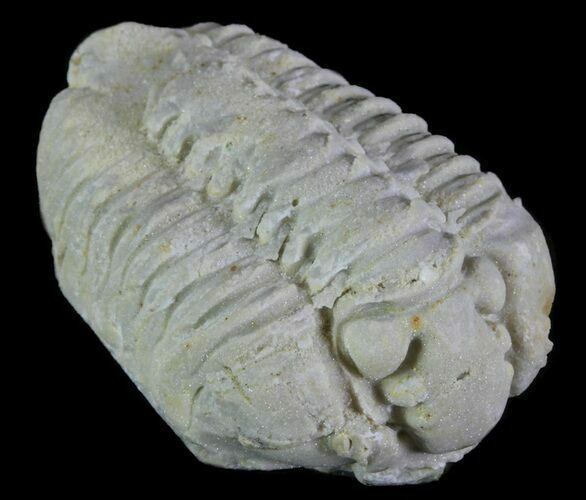 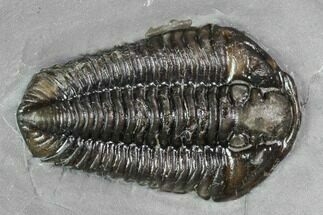 This is a Calymene celebra trilobite from Illinois preserved as an internal mold in Dolostone. 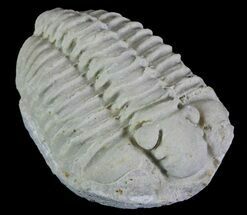 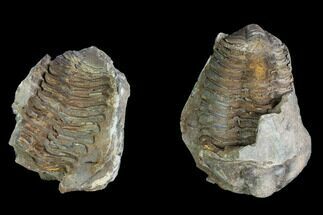 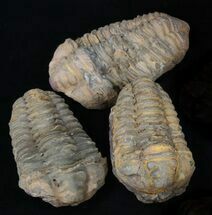 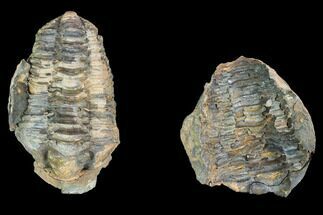 These trilobites used to be fairly common, but over the decades the quarries they were collected from closed one by one and they are hard to find on the market now. 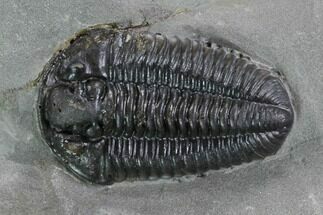 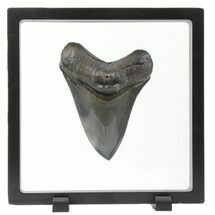 This specimen is very 3D and has been prepared to remove it from the surrounding rock. 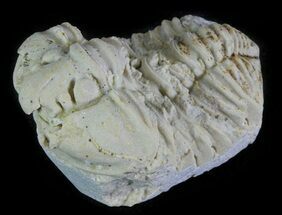 Calymene celebra is the state fossil Wisconsin in 1985.